This flipchart contains a word wall with words and letters A-Z. 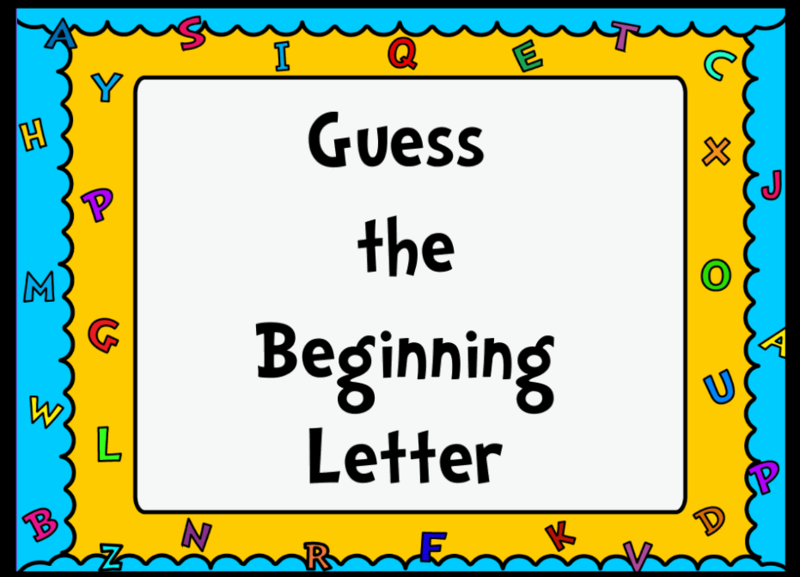 Each page has the name of the letter, words that begin with the letter, and all beginning sounds the letters make. Each page is loaded with interactive colorful pictures and tons of sounds. 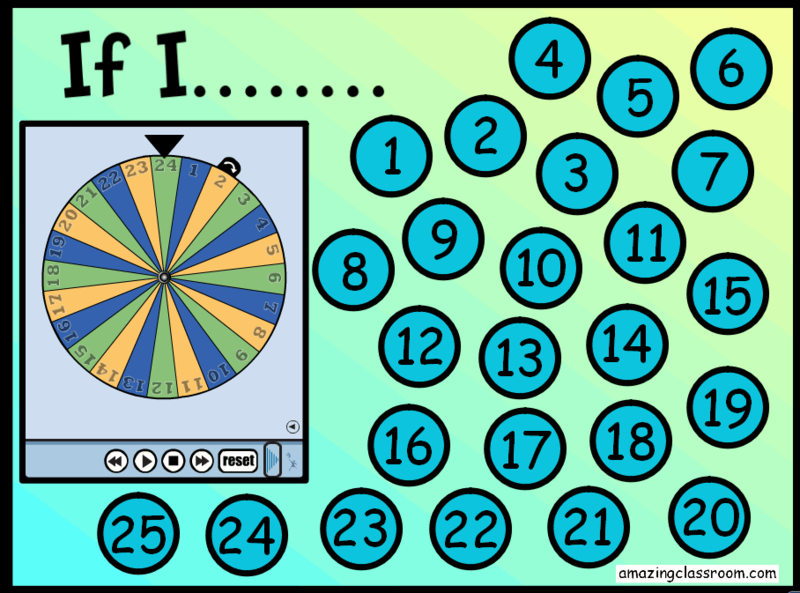 This flipchart is designed to help your students master the most difficult multiplication facts while having fun at the same time! 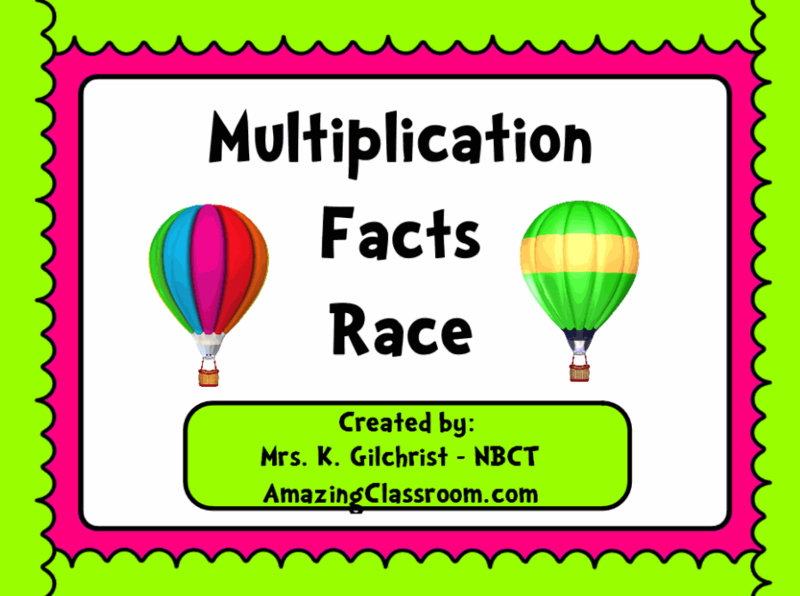 This flipchart provides a multiplication race game for the hardest facts - 3's, 4's, 6's, 7's, 8's, 9's, 10's, 11's, and 12's. Each flipchart game page contains two characters (player 1 and player 2). Each page has directions and students utilize the calculator and dice to while playing! Enjoy! 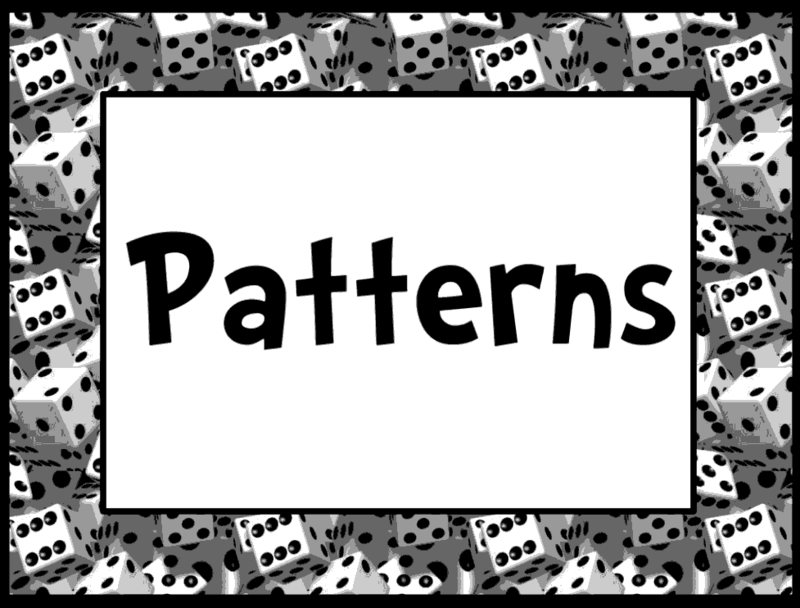 This flipchart contains over 60 pages of identifying patterns such as: what comes next in a series of numbers and extending or growing patterns. This flipchart is highly interactive with containers, restrictors, video, and tons of voting. This flipchart is great for students grade 2-6. Enjoy! This flipchart contains over twenty analogy/word relationship questions. 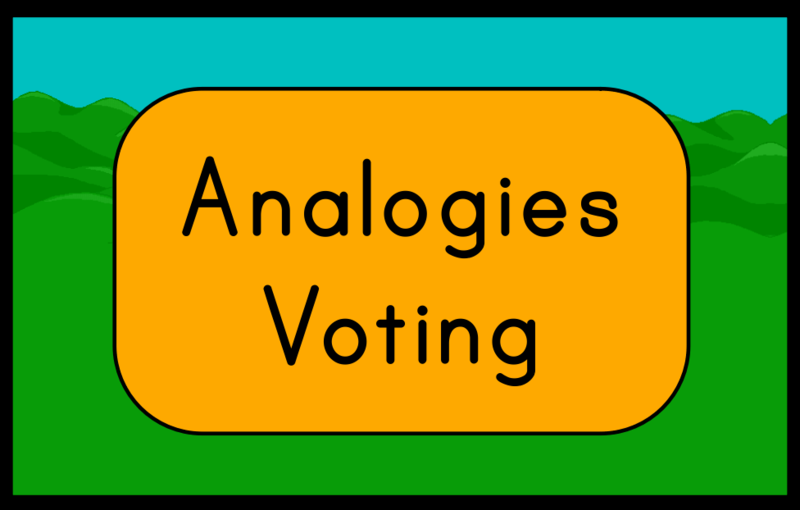 Use this for test prep, a review of analogies, vocabulary, or a reading activity with your students. 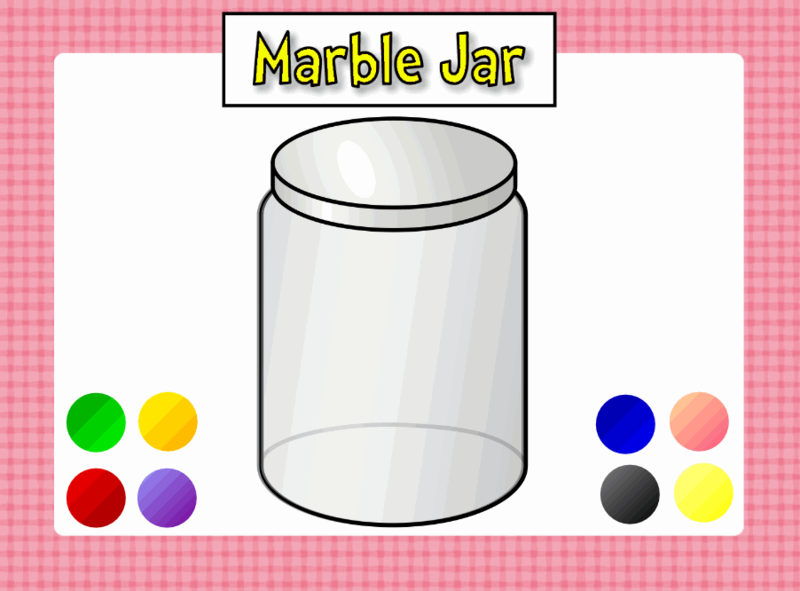 What a great way to reward behavior with this interactive marble jar! When the class collects marbles and they are placed in the jar they hear "Congratulations." Set a class goal and try to fill the jar to the top for a reward! 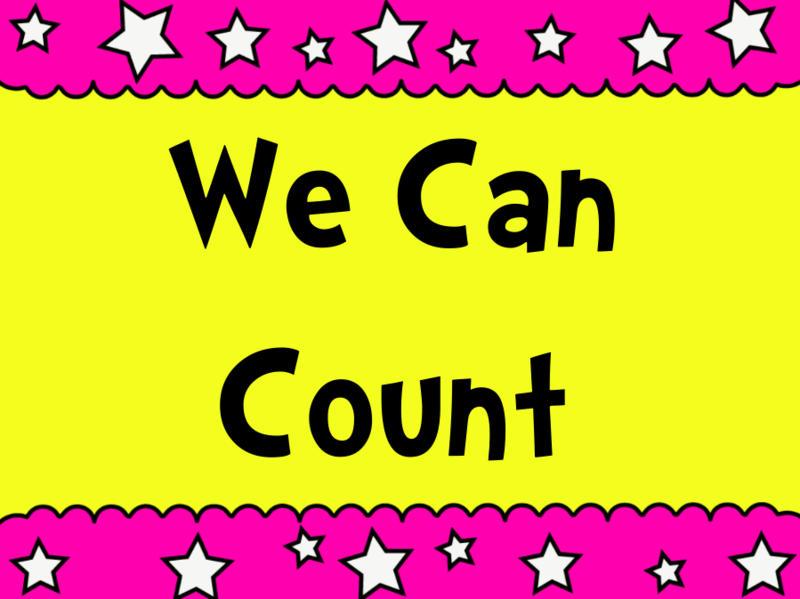 Your students will be sure to count with this highly interactive flipchart lesson. This lesson includes over 50 pages of fun for your students. Containers, assessment, actions, and interactive games are all included. This flipchart lesson is great for any Pre-K, K, or 1st grade class. Enjoy! 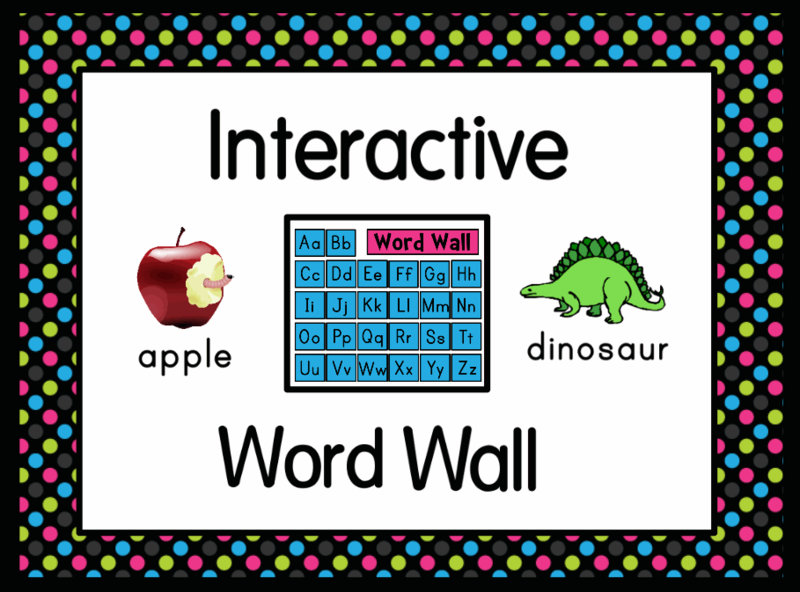 This flipchart has tons of interaction for the Pre-K, K, and 1st grade student. 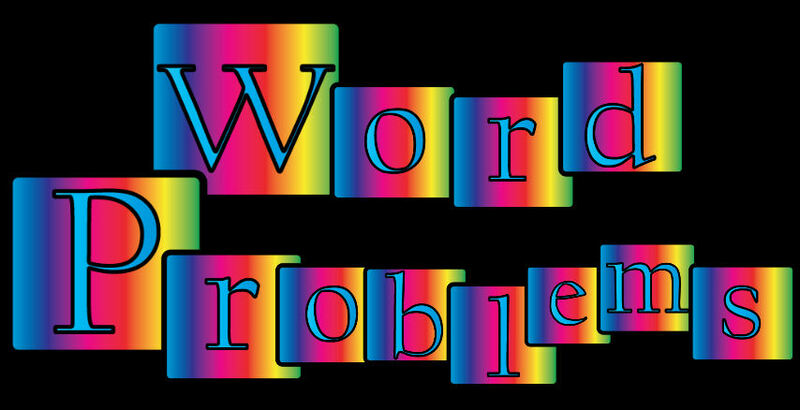 It's bright, colorful, and includes one page for each letter of the alphabet. All pages are mixed up and not in alphabetical order for even more of a challenge. Enjoy! This flipchart contains twenty-five different "If I..." writing prompts. This flipchart page includes teacher notes to direct you through the lesson. Enjoy! With this flipchart your students will learn the clues and steps they need to take to successfully solve one-step addition, subtraction, multiplication, and division word problems. This flipchart will introduce your students to subtraction with regrouping, or borrowing. All problems in this flipchart are two-digit, problems. 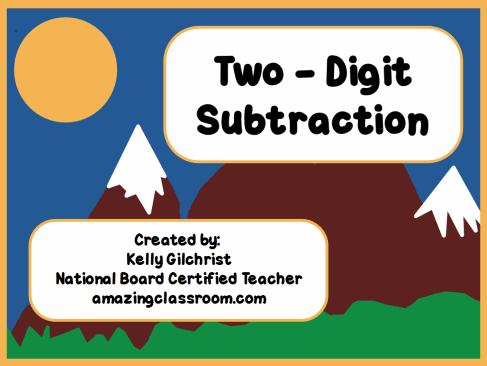 Videos, containers, assessment, and subtraction worksheets are all included in this lesson.